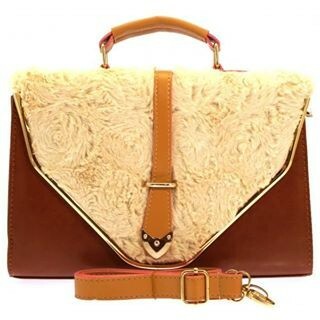 Lovely Bag, Makes a GREAT GIFT! We can gift wrap and send off for you today! We can also include a FREE Sized Greetings Card..